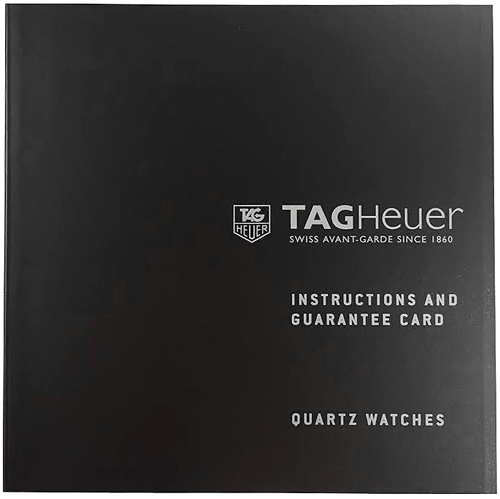 I ordered a TAG Heuer Link Watch 5 Excellent customer service and wonderful product. 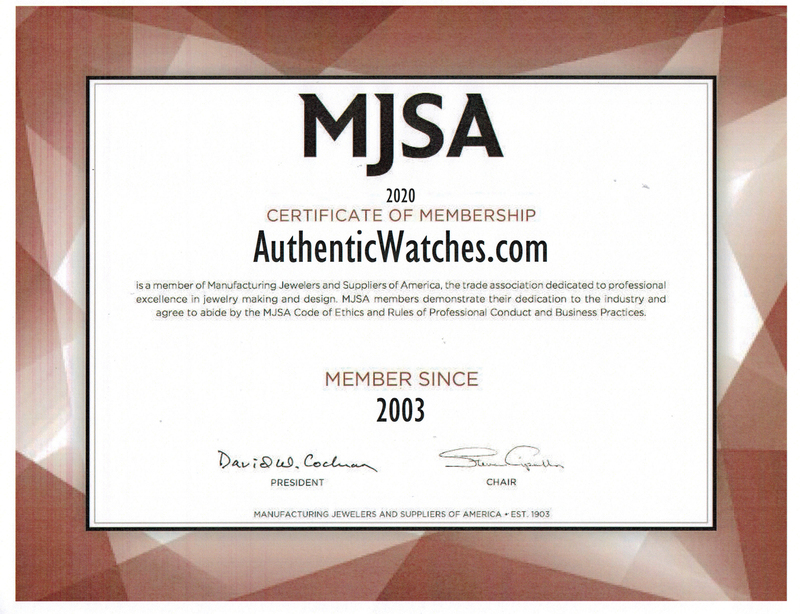 I would highly recommend them to anyone looking to save money on top quality luxury watches. 100% real and fast shipping! 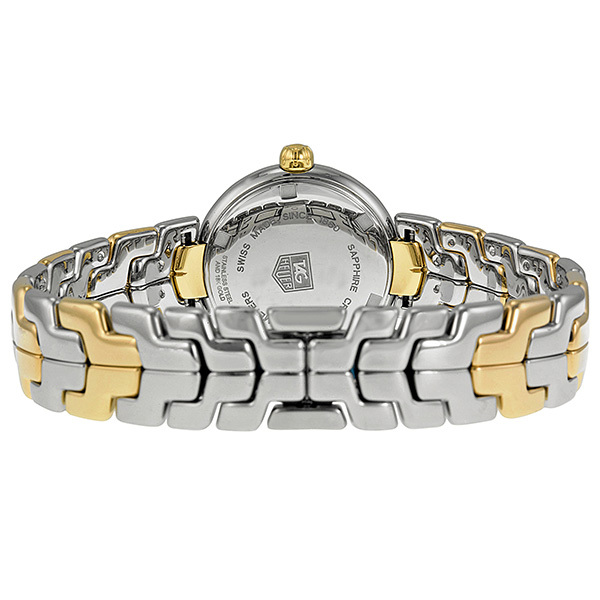 I get so many compliments on this TAG Heuer Link! 5 I'm so glad I got this watch! It's so well-made. 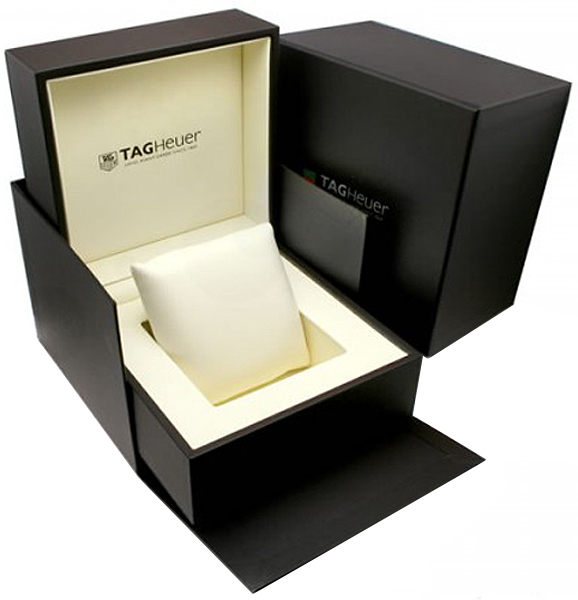 The pattern on the silver dial is so subtle, but give it such an exquisite feel.